Ice Seeds comes from a long line of well-known ancestors: Afghani, Skunk, Northern Light, and Shiva. If you have had any of these strains individually, then you can only image what they are like teamed up together. Cultivators went through an extremely intense selection process to find the right strains for this perfect mix. look like it is covered in ice. 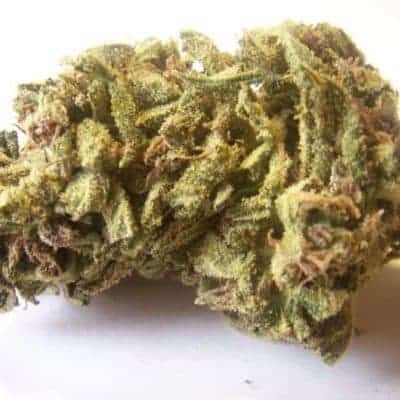 Ice cannabis buds are dense and have a very pungent odor when smoked. Make sure you have a couch to sink into after smoking these buds. It produces a very heavy high that can cause “couch-lock” like no other. This strain is great for growing indoors and the Ice strain tends to do excellent in soil grow rooms. 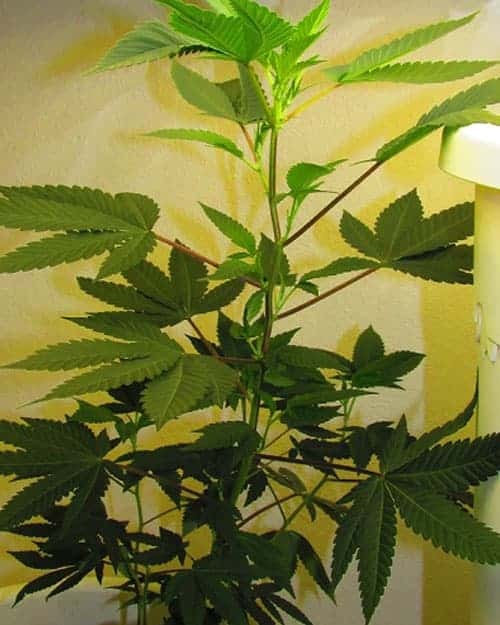 It will do fine in a hydroponic or aeroponic grow system, but is perfect for soil enthusiasts. 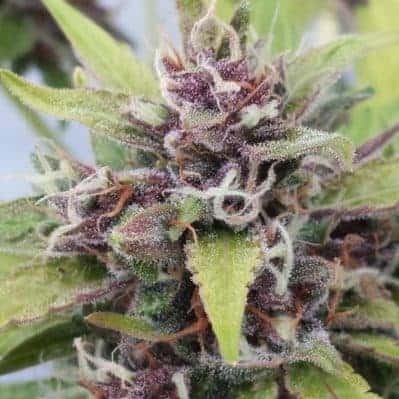 Check more about and buy candy kush seeds.